Rob claims Superlicense Podcast’s Rodney Gordon as one of our own, Pete confuses laconic for lethargic, and Michael invites Crash.net F1 editor Luke Smith into the Box of Neutrals echo chamber. 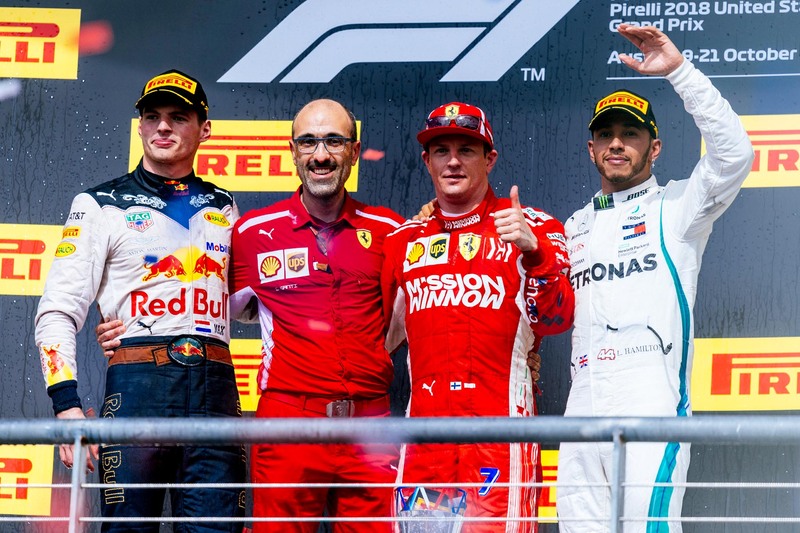 Kimi Raikkonen won his first race in more than five years to keep Sebastian Vettel’s title hopes alive. 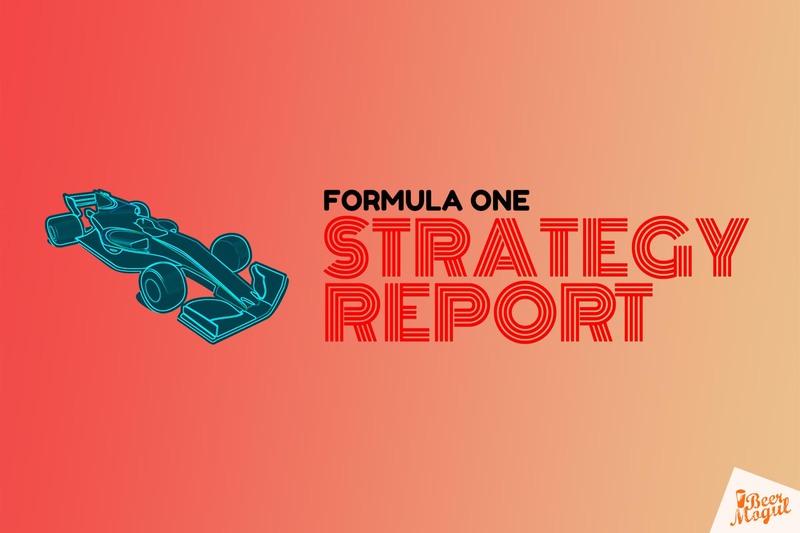 F1 Strategy Report 2018: United States Grand Prix with ESPN’s Nate Saunders. 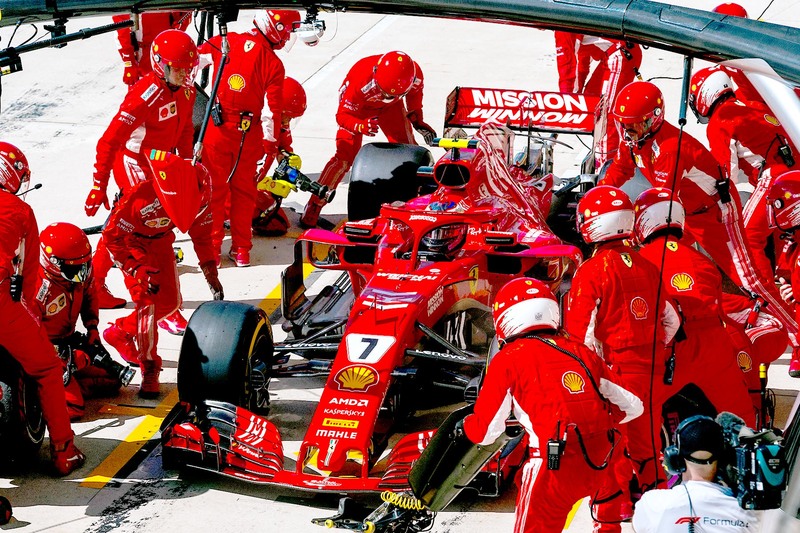 Ferrari has rediscovered its pace just in time to lose the championship. 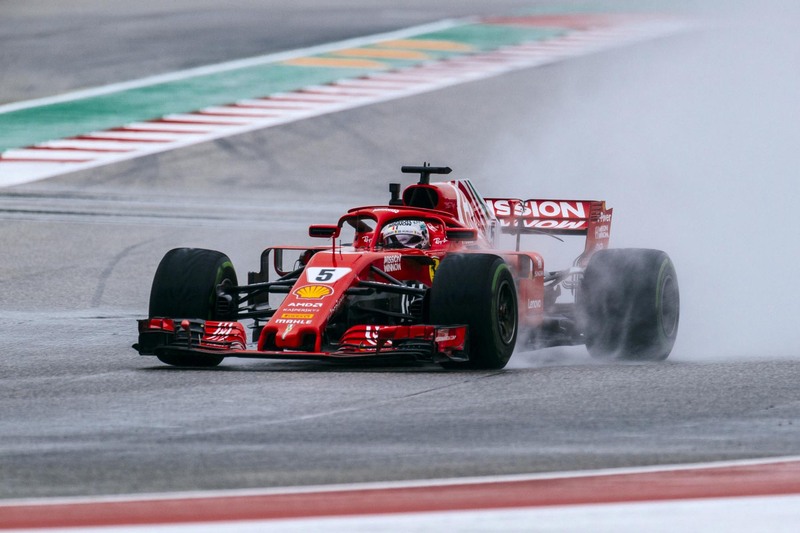 Raikkonen won his first race since the 2013 Australian Grand Prix, forcing the title race to Mexico. 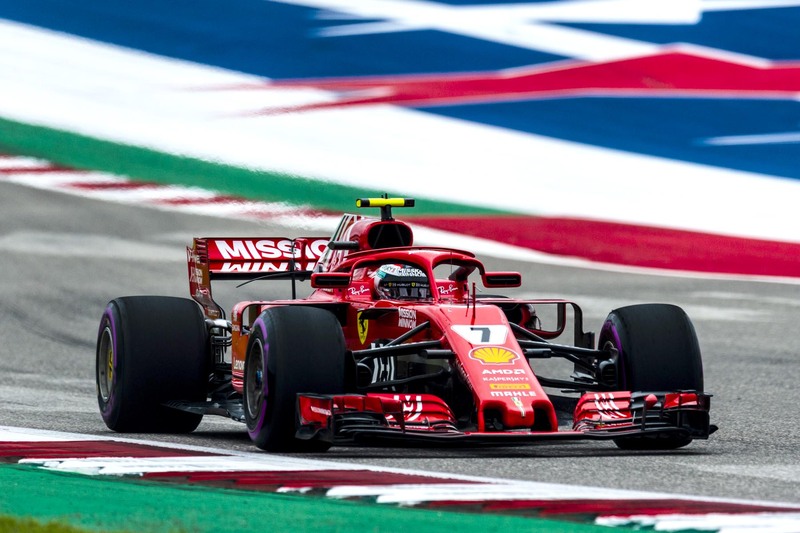 imi Raikkonen claimed his first grand prix victory win in more than five years in a thrilling United States Grand Prix, thwarting Lewis Hamilton’s bid to claim the championship at Circuit of The Americas. 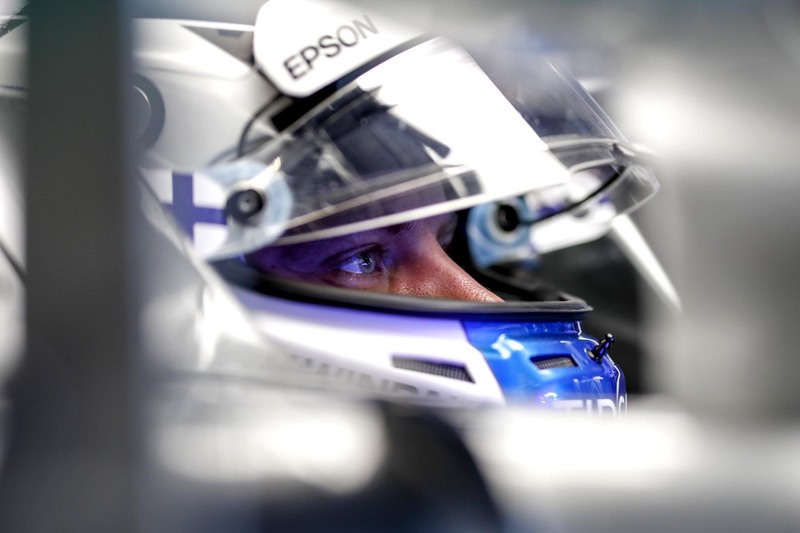 Valtteri Bottas could be the difference between Hamilton winning the title this weekend and Vettel taking it one more round. 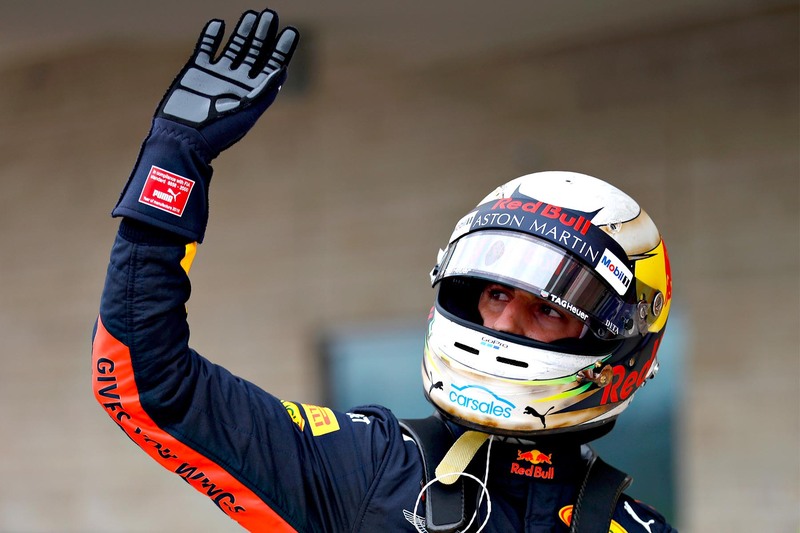 But the Australian expects he could keep Vettel behind him in the race nonetheless. 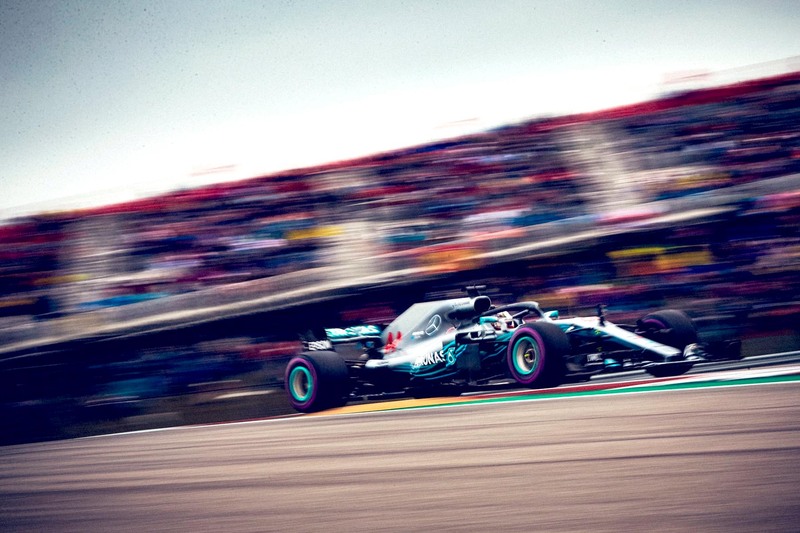 Lewis Hamilton claimed a tightly contested pole from Sebastian Vettel on what’s shaping up to be a title-deciding weekend. Sebastian Vettel will drop three places on the USA grid after speeding under red flags.